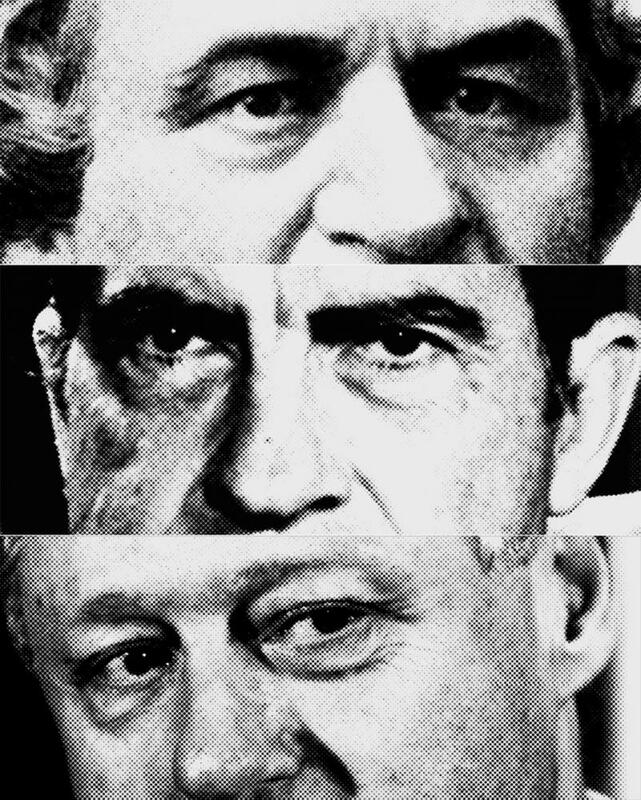 As Andrew Johnson, Richard Nixon, and Bill Clinton each discovered, once an impeachment inquiry begins, the president loses control of the public conversation. 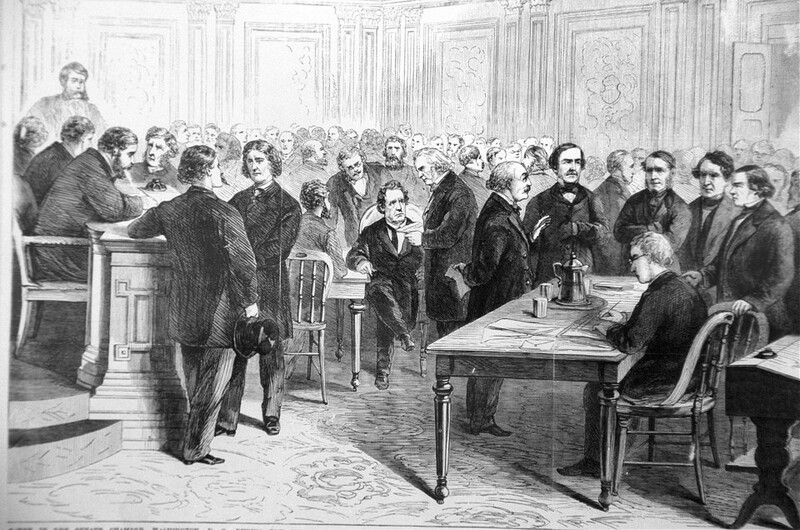 The Senate trial of Andrew Johnson. Recalled today as a folly, in fact Johnson’s impeachment spared the U.S. from the further depredations of a president who had betrayed his most basic responsibilities. 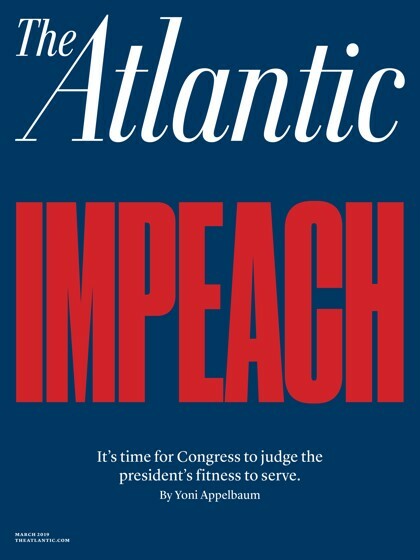 [Yoni Appelbaum is a senior editor at The Atlantic, where he oversees the Ideas section.